Uploaded Mission 01 : Enemy Unknown. Testing and finalizing 02 - What lies beneath. 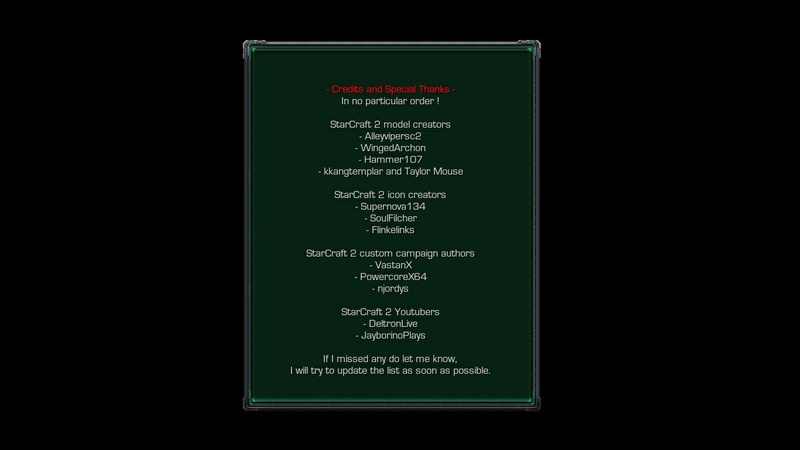 Also updating credits and thank you at the launcher. - Like the Zerg models. - Who are the units that we use? Dominion? I didn't find any bug. 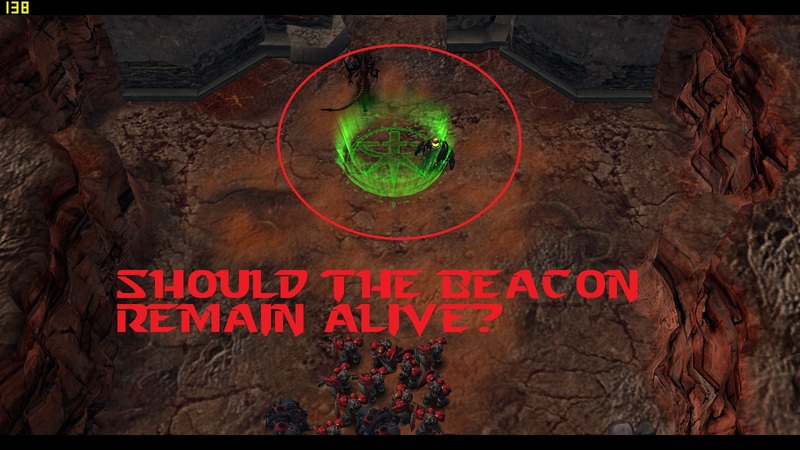 - No, the beacon supposed to be remove. I will check the triggering. 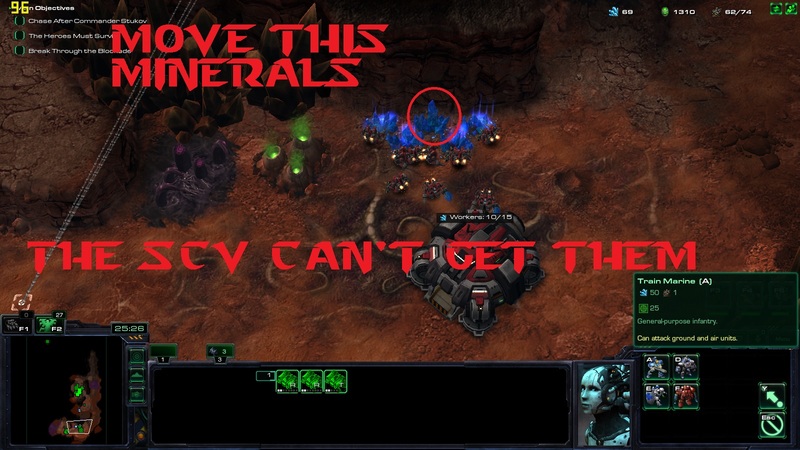 - Ah the minerals, sure. 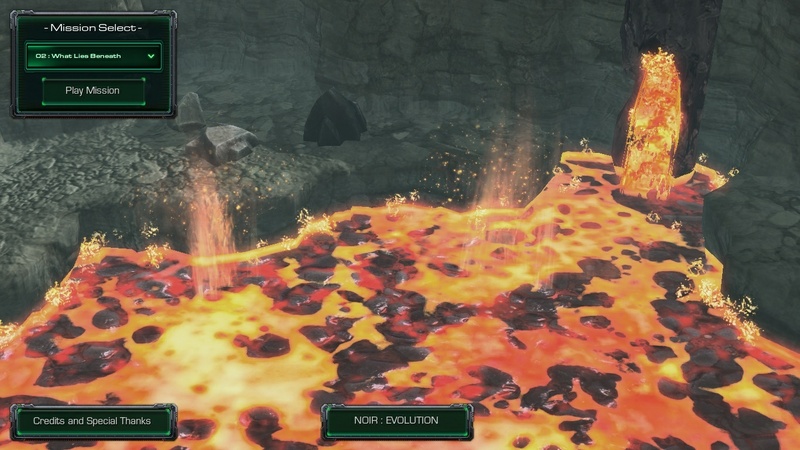 - The heroes accidentally found an abandonned dominion base, of which rai hack their protoicol and obtain command. It is imo the more logical. 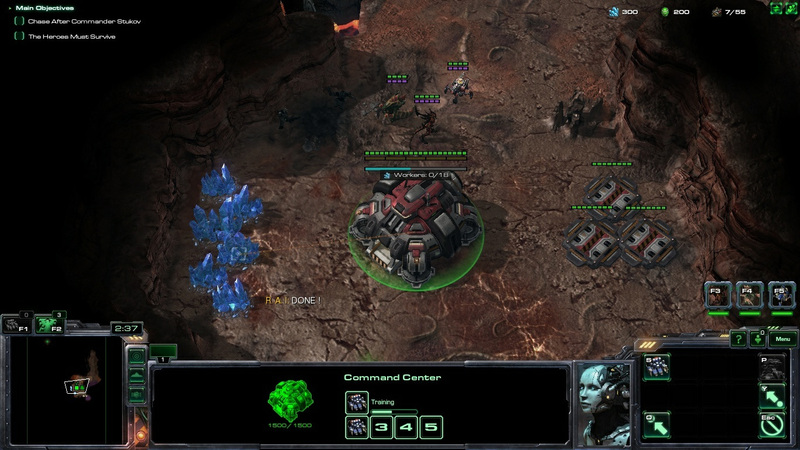 Since rai can not hack protoss base and none if the heroes can mind dominate a drone. Thank you for playing, and the feedbacks.